What Are Mirror and TV Boxes? Remember the packaging your mirror or TV came in when you first bought it? 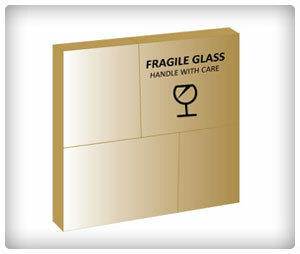 If you didn’t or couldn’t keep it, mirror boxes and TV boxes are essential for your transporting these fragile items during your move. The last thing you want is to find out you broke a mirror en route to your new home!